A clean guitar does not have any effects. And sometimes it can be tricky to mix. 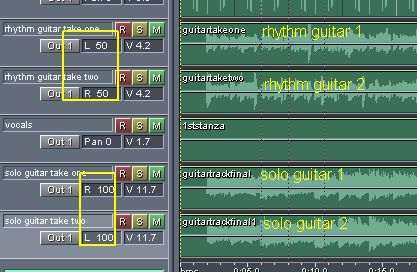 This is a simple tutorial on how to mix clean guitar and apply some reverb on the guitars. 1.) 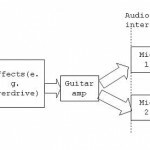 Plug the clean guitar sound to your audio interface input (no effects). 2.) Get the record levels right (-16dBFS to -6dB maximum peak). 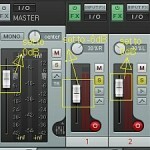 And configure your recording hardware and software to record at least 24-bit/48KHz. 3.) Hit the record button to record the first guitar take. 4.) Then do another take playing the same music piece. 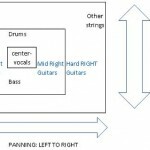 Personally I would pan the guitar plucking and specialized guitar solo on the hard right and hard left. 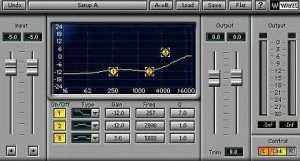 These correspond to settings (-100, +100) on your audio mixing software. Sometimes they labeled it as percent (-100% or +100%). Even with perfect take. 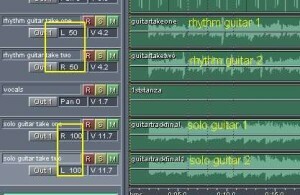 The guitar needs some EQ to sit properly with the rest of the instruments in the mix. 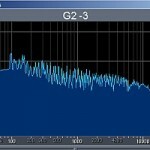 I use Q3- Paragraphic Waves plugin to EQ them in the mix.